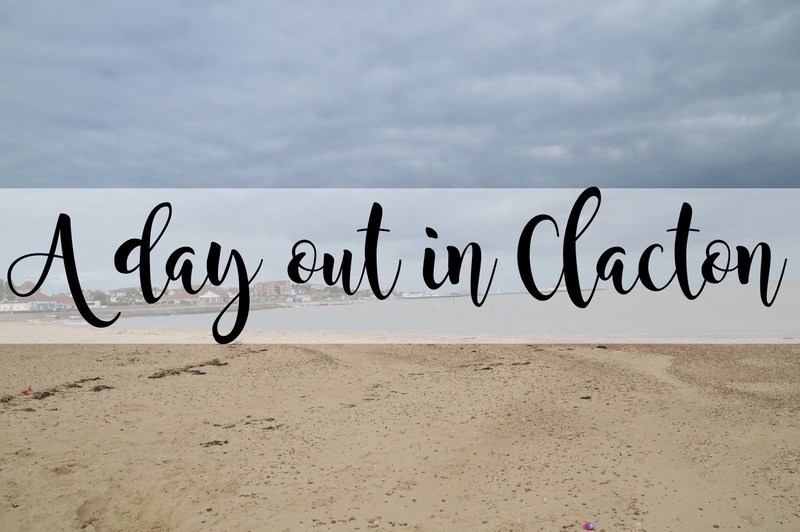 Today I took a very overcast trip to Clacton On Sea with Luke and I have to say, although it weren't the extremely sunny day we were desperately hoping for, it was still warm so that was pleasant enough! There were two advantages of going to Clacton today, catching new Pokemon on Pokemon GO which we didn't have and take some beautiful shots with my new 18-200mm lens which Luke bought for me. Both went very well! So here's a post pretty much sharing my favourite shots with you, I won't share all of them otherwise we'll be here all day! If you're ever near Clacton, I definitely recommend checking it out; there's not a lot to do but it is a great day out! I have to say, my boyfriend is getting so much better with his photography skills. For someone who is completely body conscious, I do love this picture! This shot was a definite favourite of Luke's! He was so pleased to see a picture of him so far away from the rock. Having him take a picture of me jumping off a rock was a completely different story! I'm not sure why, but whenever I go to a beach or somewhere near the sea, I have to take pictures of legs/feet without the rest of the body. I feel these pictures just have a lot more to them then just legs. You know what I mean? Although it looked like it was going to absolutely pour down all day, the day was still wonderful and I thoroughly enjoyed being able to go out in the warm weather without burning or feeling like I'm going to die! I definitely wasn't ready to have this picture taken, but I've come to realise the pictures I don't expect are the ones I love the most! If you have ever been to Clacton, let me know what you get up too when you're there! That's one place to add to the (very long) visiting list, great photos.